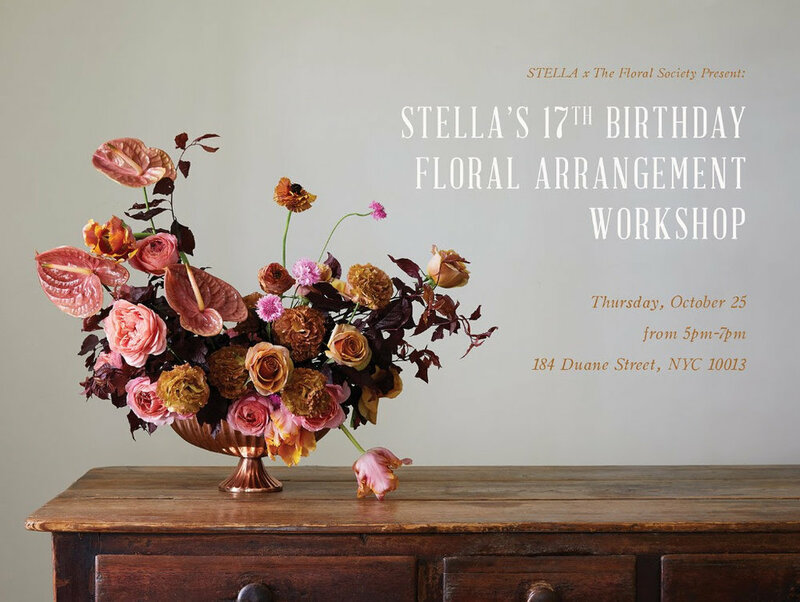 Celebrate Stella's 17th Birthday in NYC! One of our favorite New York based stockists, Stella, is celebrating 17 years of offering exquisite textiles and home furnishings to New York City and beyond. In honor of this celebration, they’re teaming up with Sierra Steifman, founder of Poppies & Posies and The Floral Society, who will be hosting a very special floral arrangement workshop at the Tribeca storefront. Click below for more details and images from previous workshops! Join Us For a Party on Floor 9! 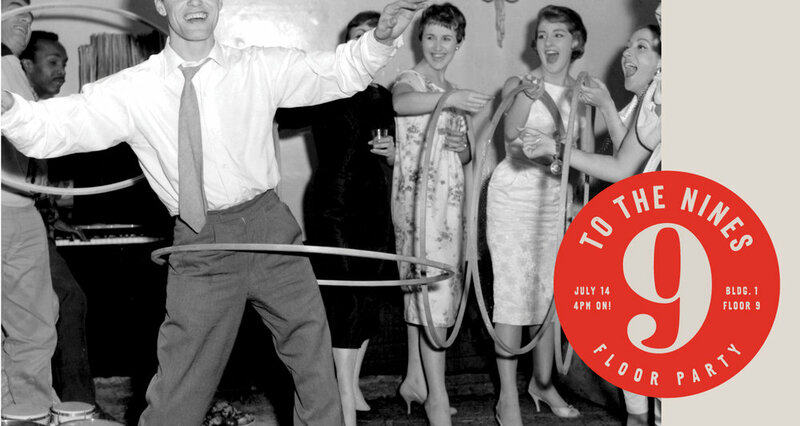 Join Aesthetic Movement on Saturday, July 14 beginning at 4pm for cocktails and merriment as we celebrate with our 9th floor neighbors at AmericasMart Atlanta. It'll be a 9th floor soiree with music, cocktails, and prizes throughout. With the mart's extended Saturday night hours, you'll be able to take advantage of some extra shopping time while mingling with the A/M crew and fellow buyers. Music will be provided by Atlanta’s own Grammy Award winning DJ Babey Drew of Power 96.1. Click the link below for images of our new ATL showroom — Building 1, Suite 9-B7 — as well as a full list of participating exhibitors. Be sure to stop by and see all of our 9th floor friends!